Are you looking for a home remodel in Topsfield, MA? Godfrey Design-Build specializes in remodeling kitchens, bathrooms, decks, and entire homes. Looking to breathe new life into your home through a Topsfield kitchen remodel? No matter the type of home renovation project you’re looking for, we’re here to help transform your house into the home of your dreams! At Godfrey Design Build, our seasoned team of experienced remodelers can help you redesign your Topsfield home into a space that fits perfectly with your family’s lifestyle. Our expert designers, architects, and construction professionals have a keen attention to detail – the results speak for themselves! From the initial consultation all the way through the end of construction, our entire team loves making your dream a reality. Our goal is to give you the space you’ve always wanted and we won’t rest until your dreams are realized! Our philosophy is that remodeling homes should be an efficient, energizing, and enjoyable process from beginning-to-end. Godfrey Design-Build’s remodeling process utilizes a streamlined method that allows you to actually enjoy your home remodel. We want you to experience the least amount of stress possible. Your design-build team will manage the design and planning process. 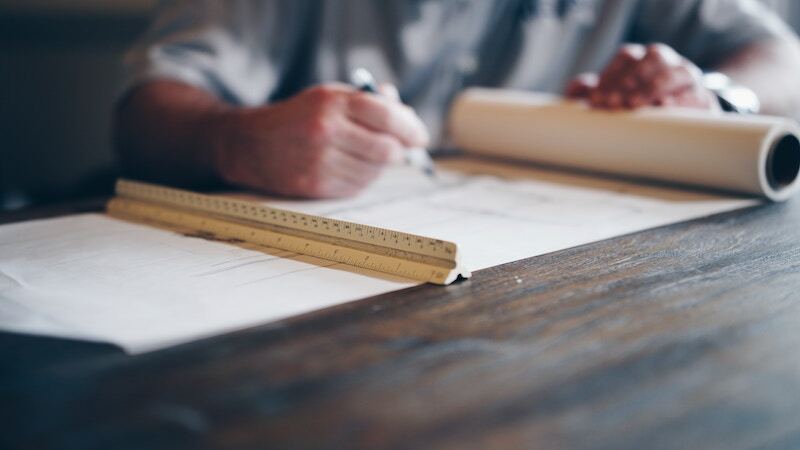 We’ll do all the work of scheduling architects, designers, carpenters, and other workers for your project – managing timelines to make sure your project stays on track. They’ll also stay on top of work quality and budgets to ensure a quality finished product is delivered on time, on budget, and exactly as you imagined. Our design-build method approaches your project holistically, delivering a home remodel you love! You’ll love working with your talented team. We can’t wait to bring your dream home in Topsfield to life! We can’t wait to hear about your Topsfield remodeling project! "Godfrey Design-Build is everything we could have asked for in a contractor for our first big home renovation project after moving to the North Shore. We’re very pleased with the quality of work and the professional demeanor in which Pat and his crew operate." Pat Godfrey founded Godfrey Design-Build, LLC with one goal in mind: making home remodeling and construction projects easier for Topsfield homeowners. With over 12 years of construction industry experience and a degree in economics, Pat understands how to deliver the best remodeling experience and is dedicated to keeping projects on time and on budget while helping homeowners achieve the home of their dreams.